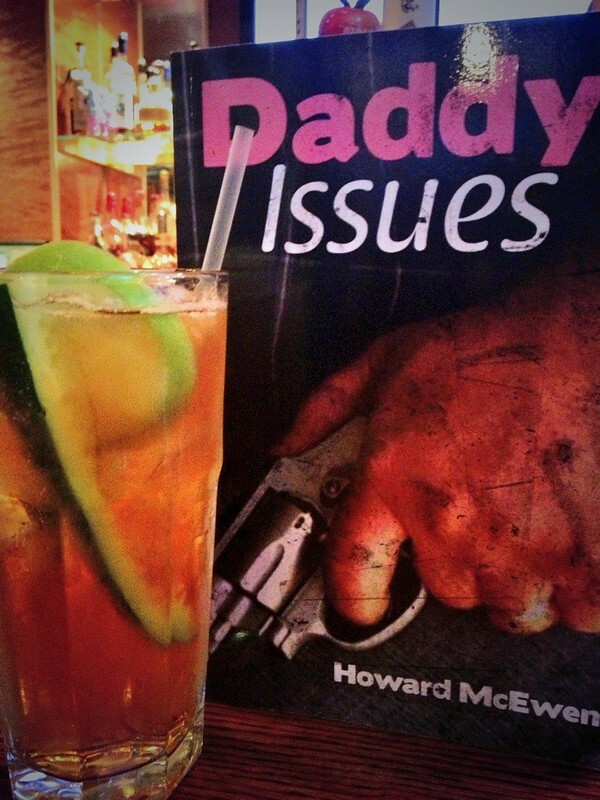 One of Cincinnati's fastest rising new authors, Howard McEwen, recently released his second major fiction novel: Daddy Issues. The book explores life from the eyes of a successful, blue-collared family man that finds himself slowly losing control of the world he worked so hard to create. It begins with a look. The look a new girlfriend gives you during those first few months you’re dating; that glimpse from a wife that lets you know she’s still really into you; the whole face smile that lights up your daughter’s eyes when she sees you. It’s nitrous for a man’s ego. Kentucky auto shop owner, Wagner Siebenthaller, knows this look all too well, but for him the glance is fleeting. Life with his loving wife and daughter has reached a breaking point as his family spirals into a pattern of deceit, promiscuity, and drug abuse brought on by trials of Midwestern life in the 21st century. 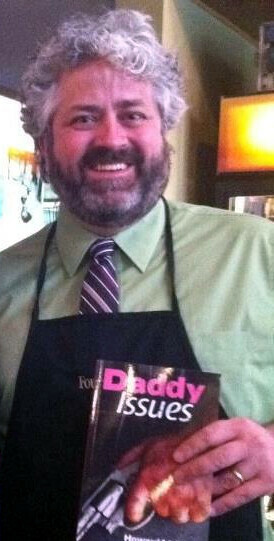 McEwen is also known for his writings in finance, short stories, and historical fiction. His last publication, Wrath: The Life and Assassination of a U.S. Governor, explored the controversial life of William Goebel, a politician from Covington, Kentucky, who became the only Governor to be killed in office.